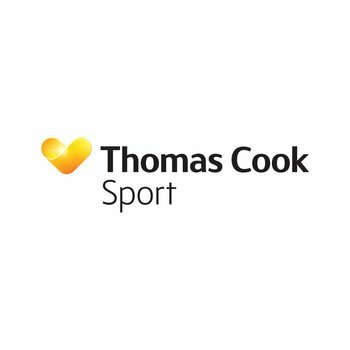 TigersLotto winner Claire Belwood says her away trip with Thomas Cook Sport for the opening Heineken Champions Cup fixture of the 2018/19 season “exceeded expectations” after the Season Ticket Holder won a place for her and partner Roger Ellis in the September Megadraw. 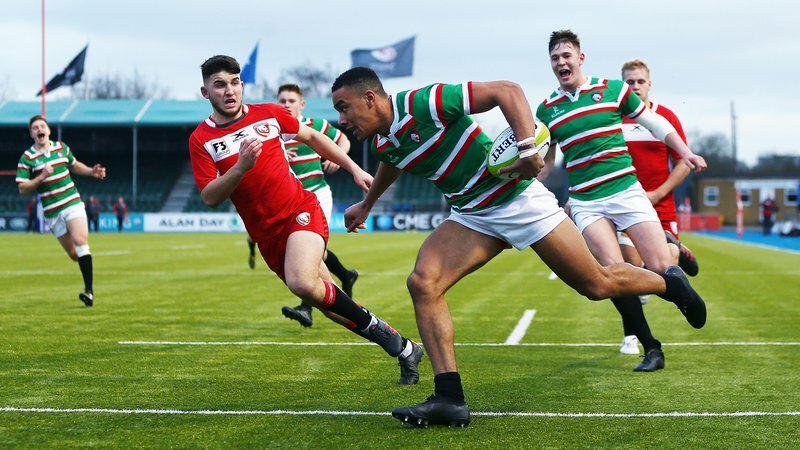 Belwood and Ellis, who take their place in the Breedon Stand each match day at Welford Road, who spent three days and two nights in Belfast for the Tigers clash with Ulster last weekend along with a group of Tigers fans. “It has exceeded expectations. Everybody has been lovely, we’ve felt we’re in safe hands and I would recommend it to every body,” Belwood said. The weekend also doubled as dual celebration for the couple who celebrated their 20th anniversary the night of the game alongside their fellow Leicester supporters and were even surprised with a gift from the club when they returned to the hotel post-match. “It coincided with our 20th anniversary … and we received a special surprise, with a cake upon our return to the hotel after the match organised for us, which the tour all shared,” she said. Upon hearing the news in September, Belwood admits she was “speechless” and says achieving that is no easy task. “A gentlemen phoned me at work, said he worked for Tigers and I had won the September mega draw then told me what I won,” said Belwood. 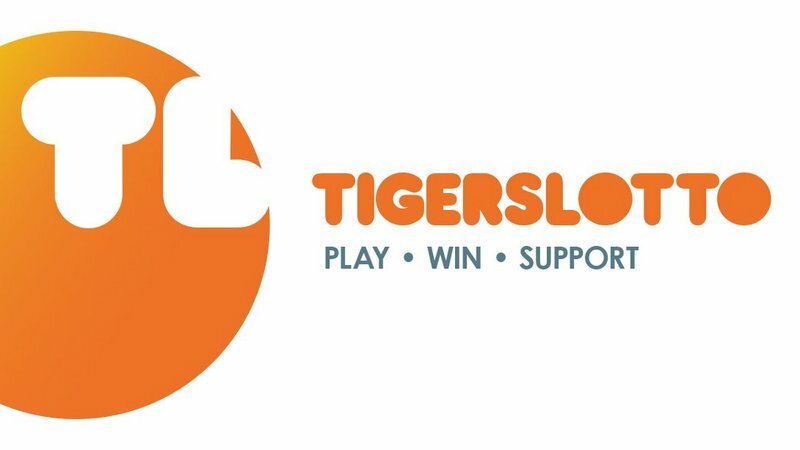 The TigersLotto provides important funding to not only the club’s Foundation and its work in and around the Leicestershire community, but also helps fund the Tigers Academy and development of future Leicester stars, which Belwood says is a win in itself - even if you aren’t as lucky as her and Ellis in winning from such a wide array of great prizes. “I started doing it because, at a pound a week, I thought I was more likely to win on the TigersLotto than the national one,” she said. 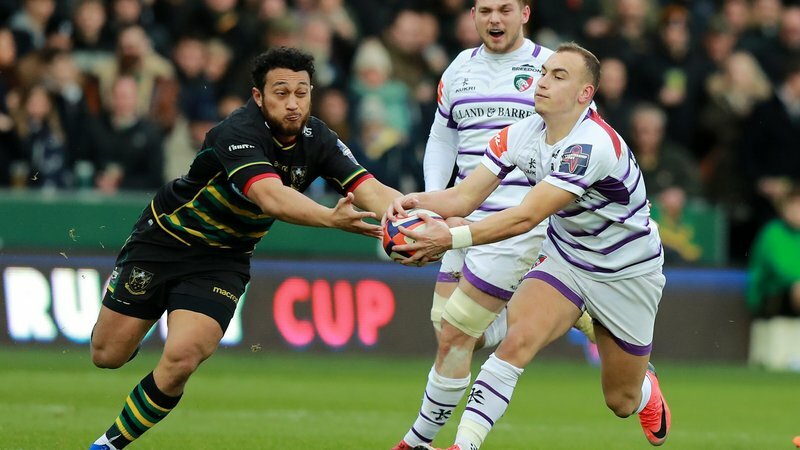 You can sign-up today at LeicesterTigers.com/lotto to be in with a chance of winning daily, weekly or - like Belwood - magnificent monthly megadraws.